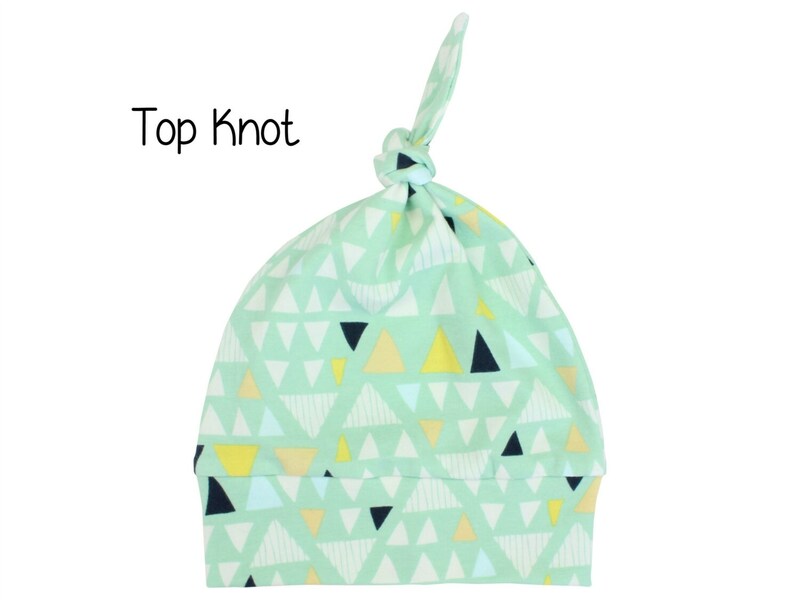 These sweet baby beanies are great accessories for your little ones! They keep their cute little heads warm, but are also very stylish. 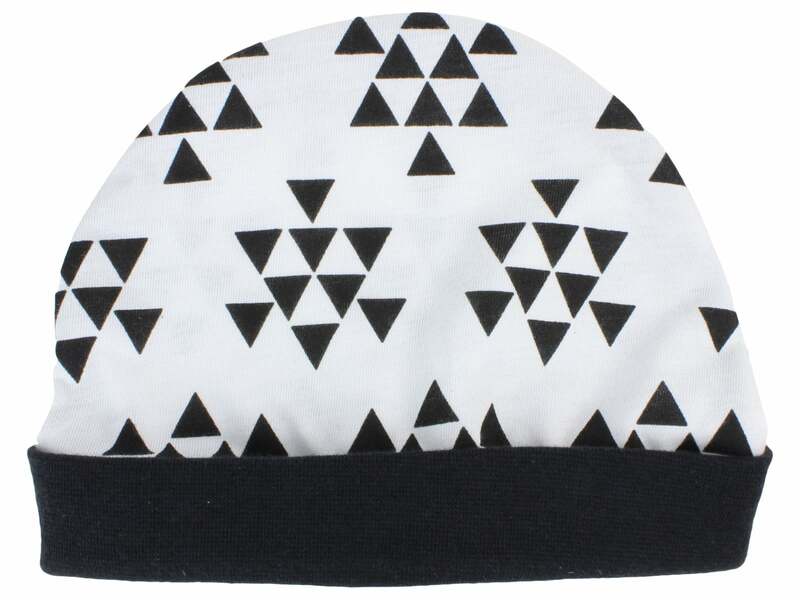 Pair a beanie with our matching leggings and they are ready to go! 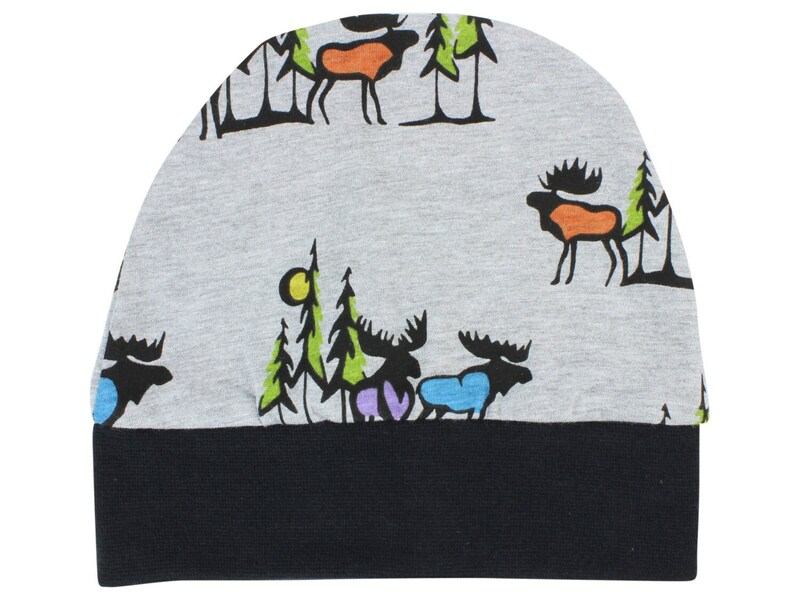 The Moose beanie is made from jersey knit fabric and a stretchy black cuff that is very soft and comfortable. The hat can be worn more slouchy with the cuff down or rolled up for a more fitted look (see second picture). All of my products are handmade in the USA by Two Dreams in a smoke and pet free studio. In love with this beanie! The colors are amazing and it is super soft. Shipping was fast as well. I would definitely recommend!